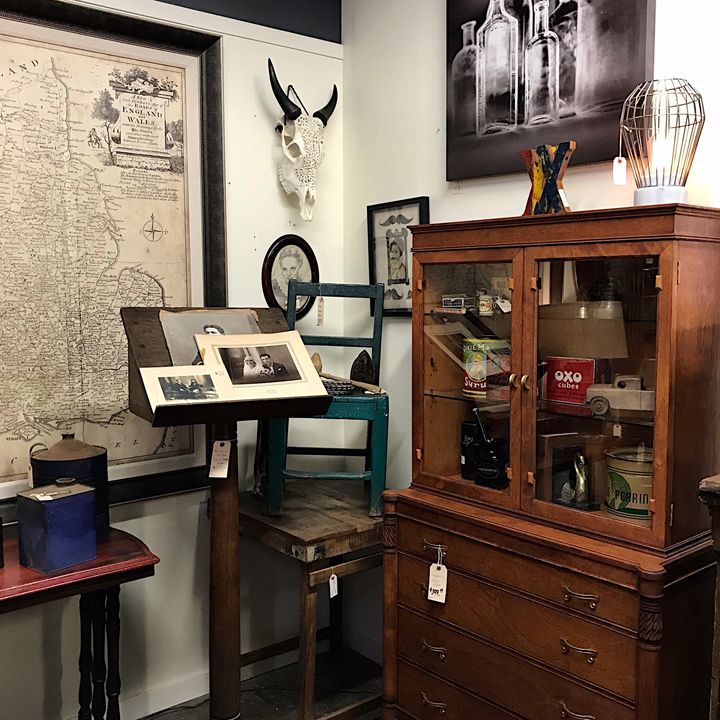 At Kudzu Antiques, we pride ourselves on having a great selection of quality, affordable antiques. You wont often find at Kudzu overly high priced, overly pretentious antiques like you might at many shops, nor will you find ‘your grandma’s’ Victorian parlor chairs and lace doilies. We focus on good quality, functional, affordable antiques, ranging from the 1800’s through the 1930’s pre-war era. On any given day, you will find good selections of Empire, Eastlake, Mission, Art Deco, Depression Era, and Early American. We also feature good selections of collectibles, including depression glass, pottery, estate jewelry, antique clocks, china, porcelain, and mercantile. 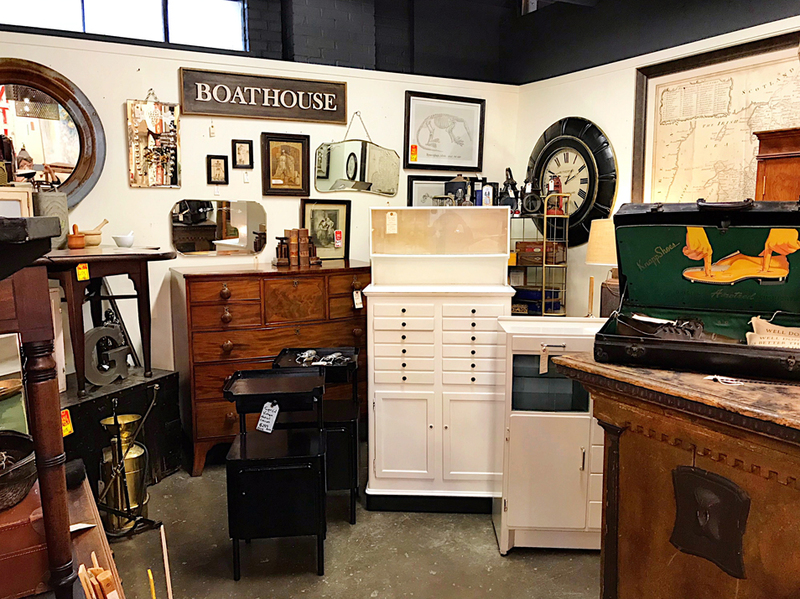 Because we are such a high volume shop, we can’t post most of our merchandise online, but we invite you to come and visit an antique market that has been consistently voted ‘The Best of Atlanta’. 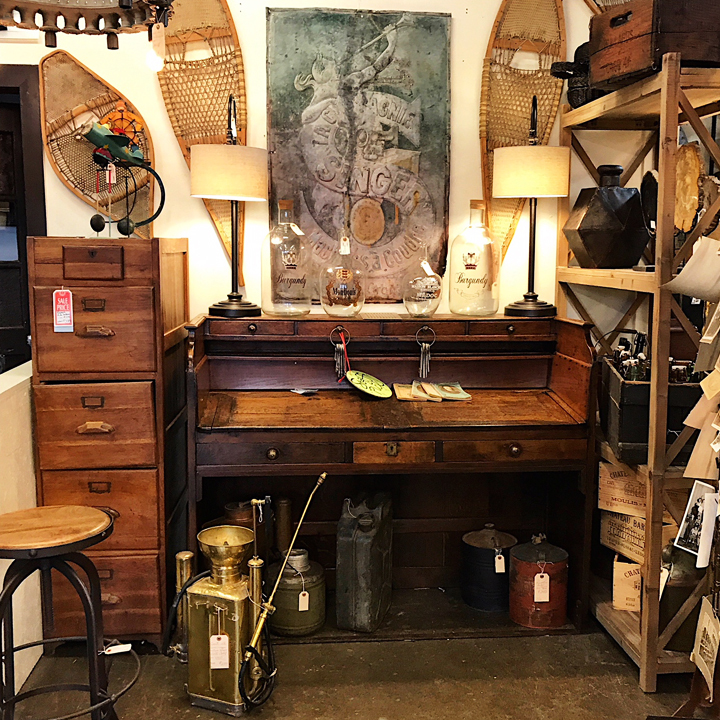 Ever changing, diverse, unique, and affordable, Kudzu is NOT your usual antique store. We’ll see you at The ‘Zu!